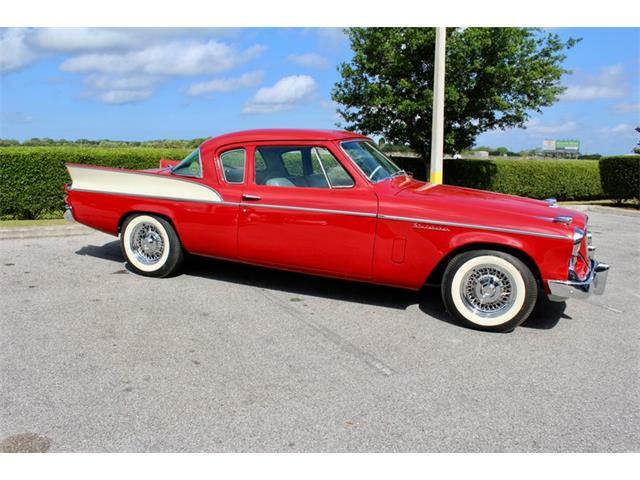 Studebaker was so much ahead of the styling curve during the mid-1950s, thanks to famed industrial designer Raymond Loewy, who also created the Coca-Cola bottle. 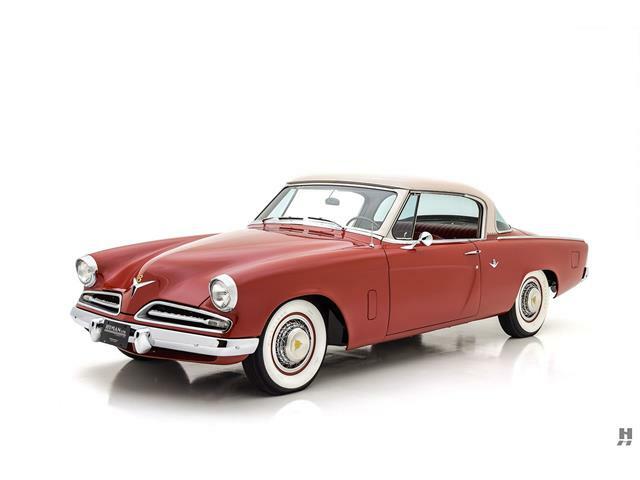 Studebaker was so much ahead of the styling curve during the mid-1950s, thanks to famed industrial designer Raymond Loewy, who also created the Coca-Cola bottle, the Lucky Strike cigarette pack and, later, the iconic Studebaker Avanti, among many other designs ranging from streamlined locomotives to stylish toasters. 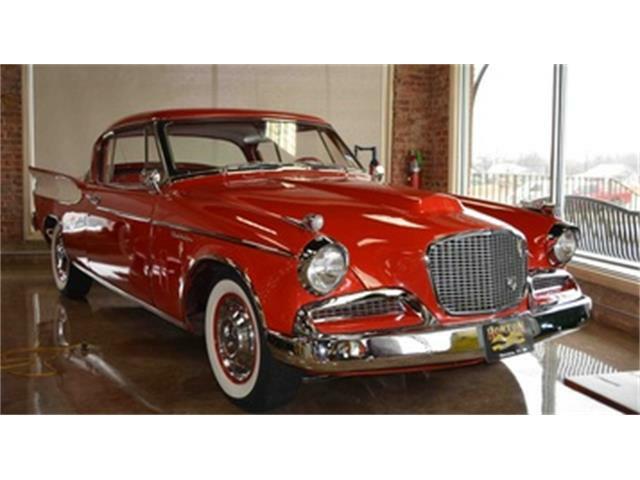 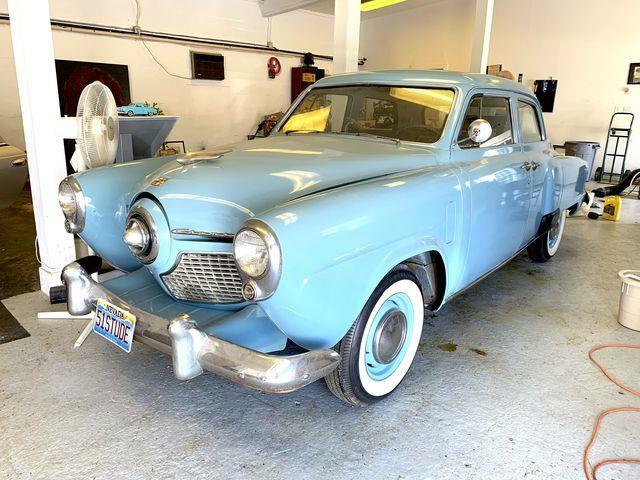 The Pick of the Day, a 1955 Studebaker President two-door sedan, was an extension of the 1953 Starliner coupe, with which Loewy and his team set Studebaker apart from other U.S. automakers with a low and sleek family car that brought sporty design to the American mainstream. 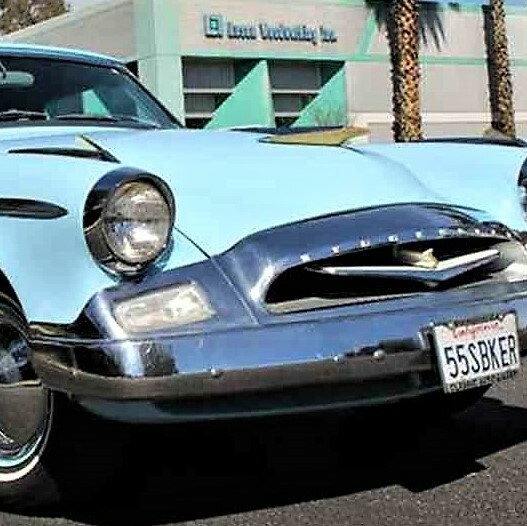 The Starliner and its successors were so advanced aerodynamically that they quickly became favorites for those attempting speed records at the Bonneville Salt Flats or racing in high-speed events. 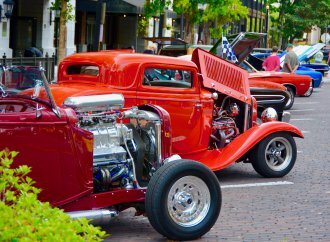 Many also were turned into custom creations and street rods. 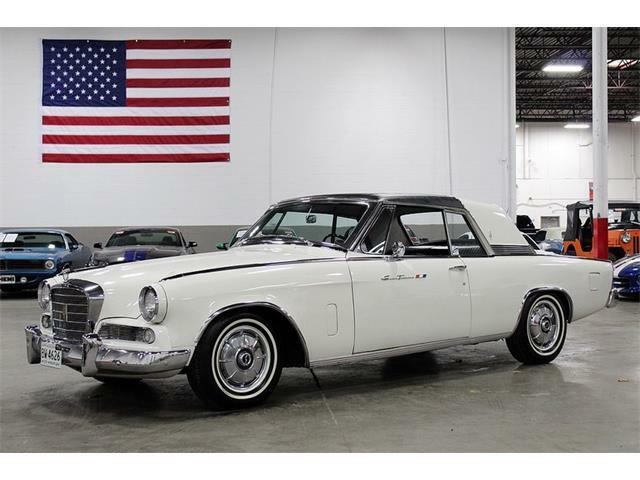 The President advertised on ClassicCars.com escaped the fate of so many of these handsome cars that became race cars or customized showpieces. 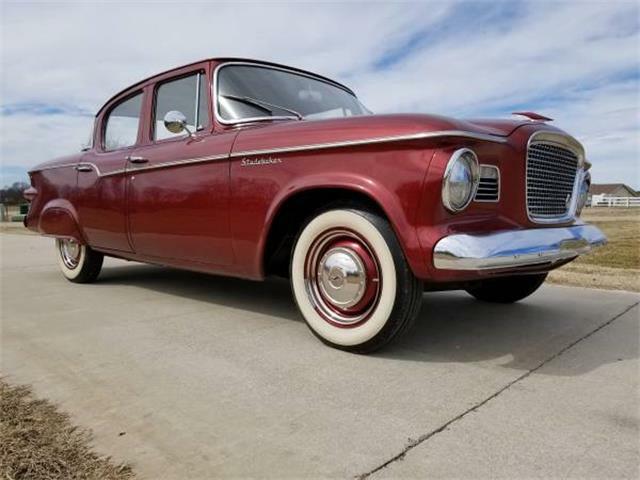 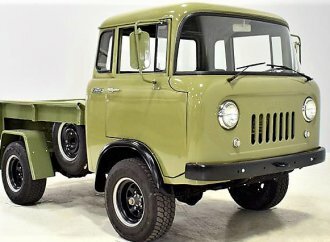 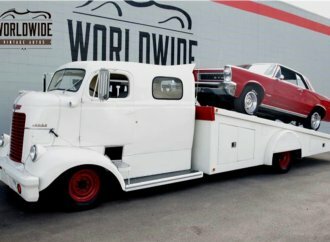 According to the La Verne, California, dealer listing the Studebaker, it is apparently an all-original survivor in exceptional condition with about 87,000 miles on its odometer. 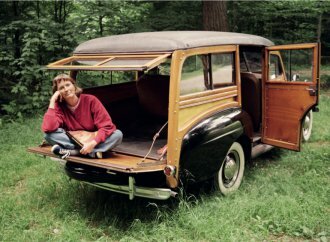 Well used, but well-cared for. 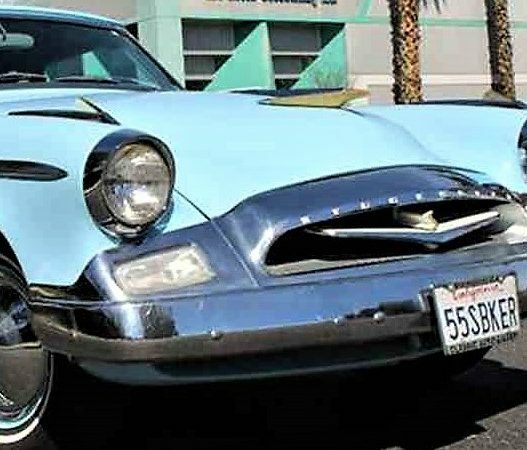 The car is equipped with its original 185-horsepower, 259 cid V8 with a four-barrel carburetor and dual exhaust, hooked up with an automatic transmission. 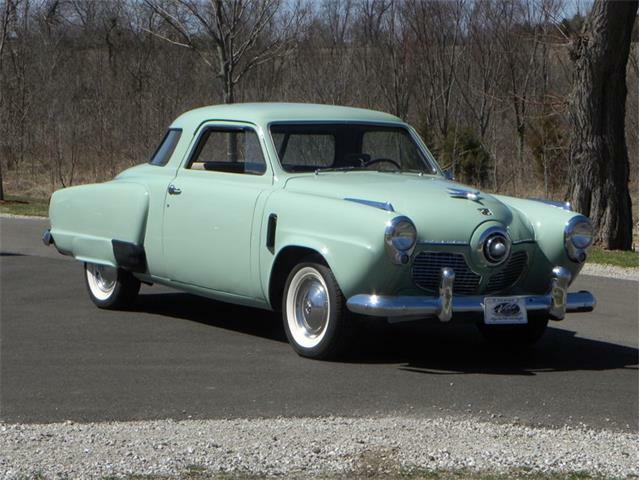 Of the 1955 Studebakers, the Speedster coupe version of the President gets all the attention, but the two-door sedan is just slightly differentiated by the addition of B pillars rather than the Speedster’s hardtop roofline. 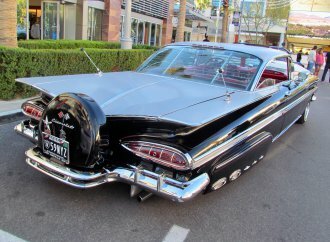 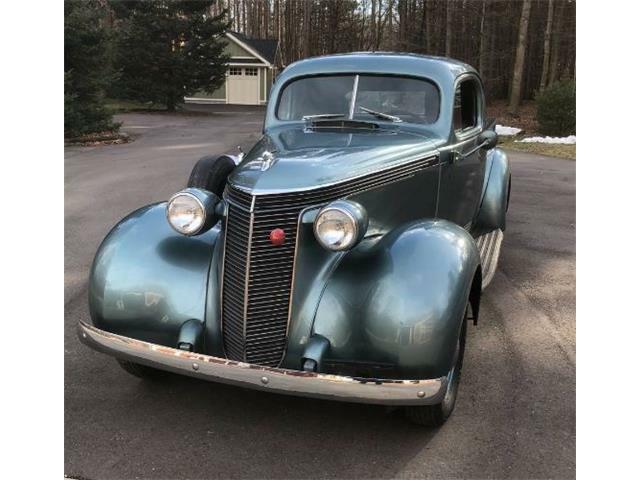 It’s likewise slathered with chrome, including a massive chrome grille, an adornment that departed from the simple split grille of the original Starliner. 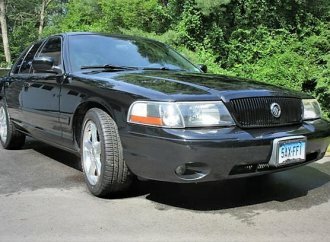 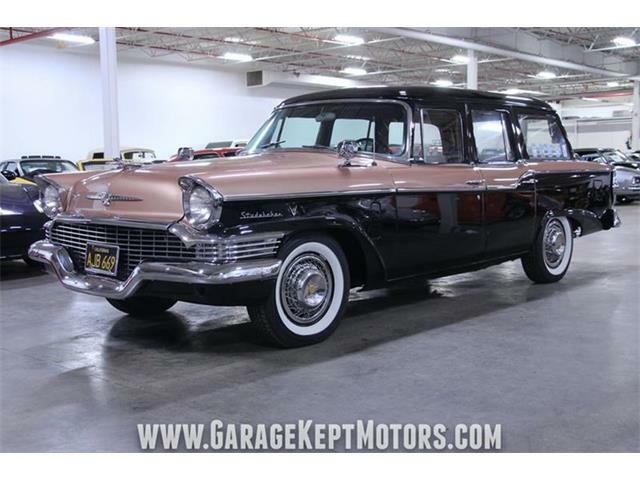 The seller says that the President’s chrome and stainless trim are in excellent condition. 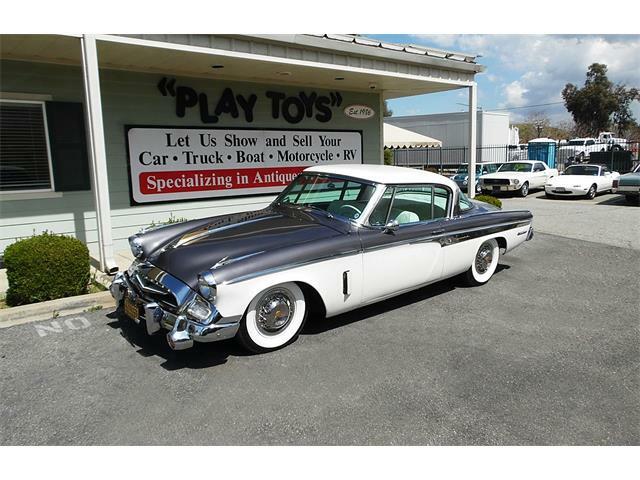 The asking price of $28,900 is in line with the top price-guide values of the ’55 President, for what seems like an unusually nice original car.